You definitely won’t want to miss this hot crustacean band! Our sea creatures strike a pose in “Under the Sea”. 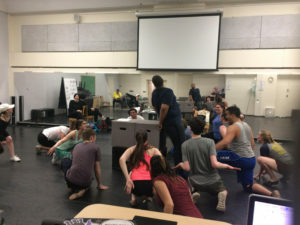 Rehearsals for FPAC’s The Little Mermaid are in full swing over at Bridgewater State University. Scenes are coming together, songs are sounding beautiful, and the musical numbers can not be missed! Check out a few pictures from rehearsals this week and grab your tickets before we sell out! Tickets are available now at www.BSUtix.com! 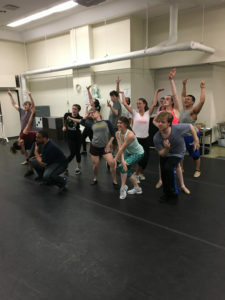 Director/Choreographer Dori Bryan-Ployer leads the cast in an exercise to fully embody their assigned animals for “Kiss the Girl”. The land animals eavesdrop on Eric and Ariel’s boat ride in “Kiss the Girl”. 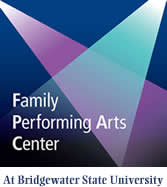 FPAC Announces Oz-ditions for The Wizard of Oz! Sunday, July 22nd SOLD OUT! 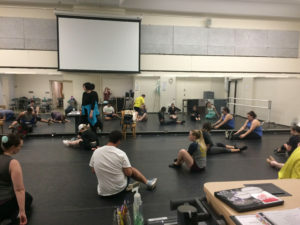 Behind the Scenes at THE LITTLE MERMAID! Sunday, July 15th SOLD OUT! 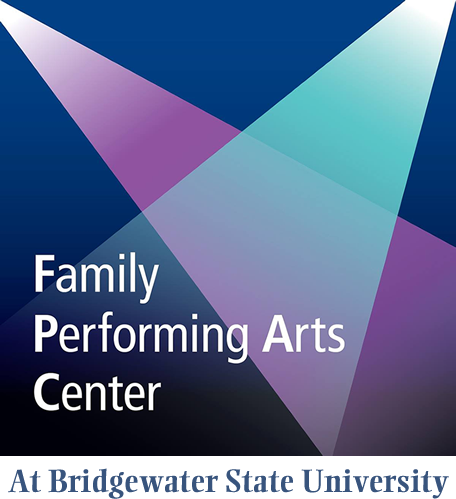 Bridgewater State University's Family Performing Arts Center.